Universal cabinet system for use on demanding industrial facilities. TS 8 is a system platform for individual solutions. Each cabinet with equipment is a specialized product designed for exceptional tasks. 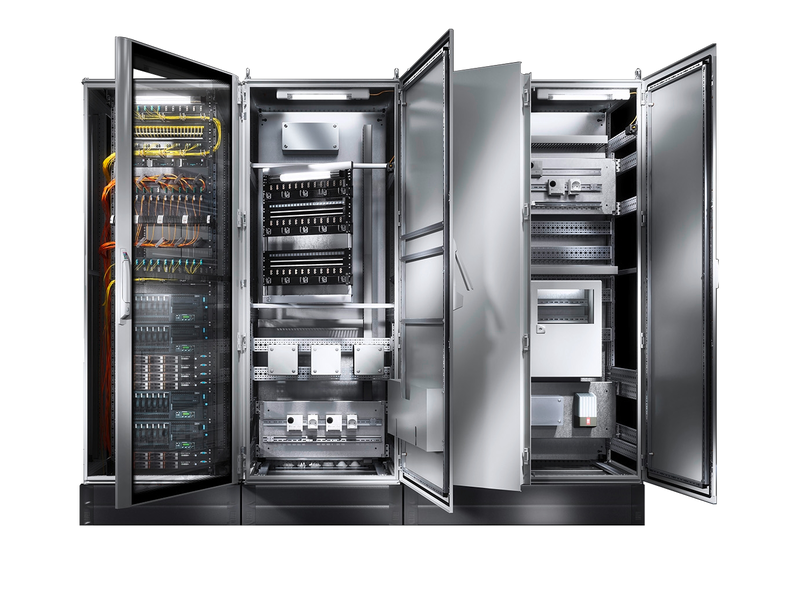 Rittal TS8 system is a modern and proven on the market cabinet construction dedicated to work in industrial conditions. Elsta offers comprehensive services such as design, manufacture and installation of equipment in the final destination. <img class='alignnone size-medium wp-image-3722' src='https://www.elsta.pl/wp-content/uploads/2017/10/TS8_modules-300x244.jpg' alt='' width='300' height='244' srcset='https://www.elsta.pl/wp-content/uploads/2017/10/TS8_modules-300x244.jpg 300w, https://www.elsta.pl/wp-content/uploads/2017/10/TS8_modules.jpg 474w' sizes='(max-width: 300px) 100vw, 300px' /><br /> Full use of space and diverse interior design thanks to two vertical profile planes. <img class='alignnone size-medium wp-image-3726' src='https://www.elsta.pl/wp-content/uploads/2017/10/TS8_rynna-300x175.jpg' alt='' width='300' height='175' srcset='https://www.elsta.pl/wp-content/uploads/2017/10/TS8_rynna-300x175.jpg 300w, https://www.elsta.pl/wp-content/uploads/2017/10/TS8_rynna.jpg 701w' sizes='(max-width: 300px) 100vw, 300px' /><br /> Integrated rain gutter prevents dirt and liquids deposits. <img class='alignnone size-medium wp-image-3734' src='https://www.elsta.pl/wp-content/uploads/2017/10/TS8_uziem-300x175.jpg' alt='' width='300' height='175' srcset='https://www.elsta.pl/wp-content/uploads/2017/10/TS8_uziem-300x175.jpg 300w, https://www.elsta.pl/wp-content/uploads/2017/10/TS8_uziem.jpg 706w' sizes='(max-width: 300px) 100vw, 300px' /><br /> Connection points of the protective conductor on all relevant components. <img class='alignnone size-medium wp-image-3738' src='https://www.elsta.pl/wp-content/uploads/2017/10/TS8_rama-300x176.jpg' alt='' width='300' height='176' srcset='https://www.elsta.pl/wp-content/uploads/2017/10/TS8_rama-300x176.jpg 300w, https://www.elsta.pl/wp-content/uploads/2017/10/TS8_rama.jpg 701w' sizes='(max-width: 300px) 100vw, 300px' /><br /> TS8 frame load capacity up to 1400 kg. It is possible to allow much higher load parameters (battery cabinets up to 2000 kg). <img class='alignnone size-medium wp-image-3314' src='https://www.elsta.pl/wp-content/uploads/2017/10/s8_tablet-300x225.jpg' alt='' width='300' height='225' srcset='https://www.elsta.pl/wp-content/uploads/2017/10/s8_tablet-300x225.jpg 300w, https://www.elsta.pl/wp-content/uploads/2017/10/s8_tablet-768x576.jpg 768w, https://www.elsta.pl/wp-content/uploads/2017/10/s8_tablet-800x600.jpg 800w, https://www.elsta.pl/wp-content/uploads/2017/10/s8_tablet.jpg 808w' sizes='(max-width: 300px) 100vw, 300px' /><br /> Maintenance and service automation with QR code system and resources management application. 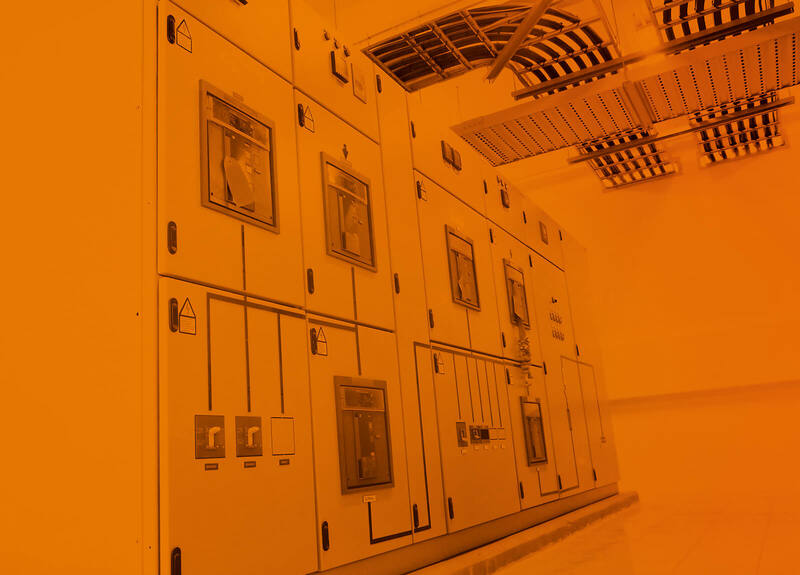 TS8 system for the production and sale of low voltage switchgears. High stability through welded frame profile. Up to 15% better use of space thanks to two-plane concept. Optimal corrosion protection thanks to nanoceramic coatings, electrophoresis primer and structural powder coating. Very fast installation on mounting surfaces.